Understand business through its key performance indicator of success: finance. This is a degree that prepares you for a career in a wide range of areas, from specialised roles in finance to working within general business functions. Take on course modules with real-world learning, where you are given professional briefs similar to those used by our industry partners, including Lloyd’s of London, L’Oreal and Unilever. You’ll discover your subjects through lectures, seminars and workshops within a FTSE 100 environment: taught by our team of tutors who are business-leaders and chartered accountants. You don’t just learn this degree in the classroom: you’ll take on real-world challenges through industry workshops, our in-house business incubator and guaranteed internships (subject to academic performance). Previously, our students have pitched to IBM, met with the directors of Direct Line Group and presented to Paul Polman, the CEO of Unilever. 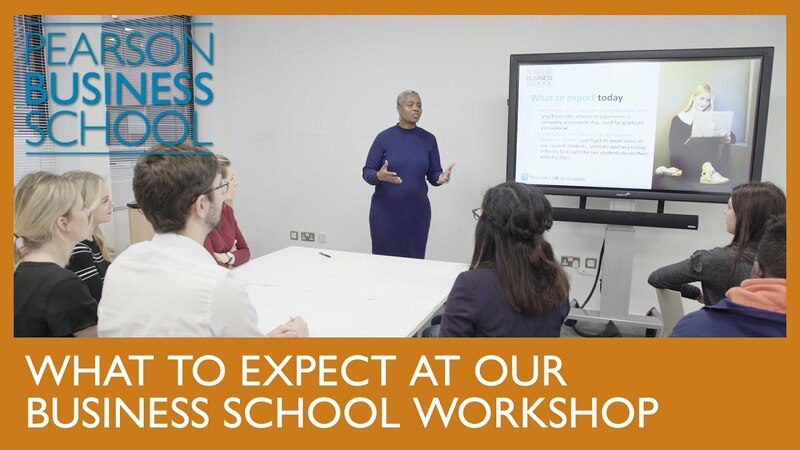 Study this course at our MidTown campus in Holborn, one of London’s busiest business districts, nearby to some of our industry partners, including J.P. Morgan. Welcome to the degree that combines business management with finance to provide you with an in demand skillset sought after by graduate employers. You’ll get regular opportunities to experience the world of business and finance, as well as to network with professionals. This is made possible through industry workshops with our industry partners, regular guest speakers and our in-house business incubator: The Access Platform. You can tailor the degree to suit your interest by choosing your specialism at the end of your first year and studying your choice of topic in your ‘self-managed learning’ module. We guarantee at least one paid internship as part of your degree (subject to academic performance). Internships are a great way to boost your CV, explore your career options network and put what you’ve learnt into practice. All of our degrees are designed through our unique approach which brings together leading figures from business and academic communities. You’ll get the chance to compete in national and international business challenges too, like the L’Oreal Brandstorm competition. By your final year you will have developed a thorough understanding of the principles of business and will have had lots of exposure to real organisations, industry case studies and working practitioners. This final year is focused on bringing everything you have learnt together to solve real business problems. Advanced Financial Management (15 credits) - This module gives exemption to ACCA paper F9. "I’m currently working as Purchase to Pay Accounting Assistant at Wincanton, a leading third party logistics (3PL) and supply chain solutions provider in the UK and Ireland. I'm currently working on improving Wincanton's expenses process ensuring it's robust enough to effectively support Wincanton's 17,500 employees. As part of my role I also support the Accounts Payable team who are responsible for processing over 400,000 invoices a year."